Tourism advertising in the Pacific Northwest, like the culture of the place in general, has a long history of being different. Visit Seattle, for example, once placed tiny libraries across the country. 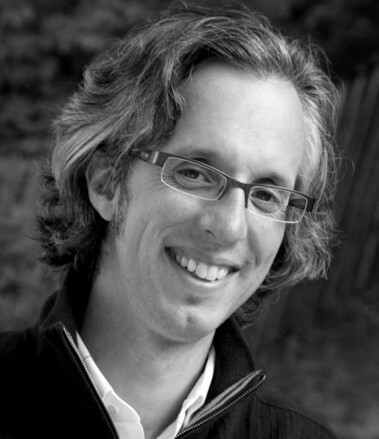 They also use ambitious documentary film work from its agency, PB&, to spark a different narrative. A bit to the south, Travel Oregon and Travel Portland, both Wieden+Kennedy clients, have gone the eclectic route as well. Giant cuckoo clocks, understated slogans and whimsical reflections on the city and state very much fit the friendly, oddball vibe. 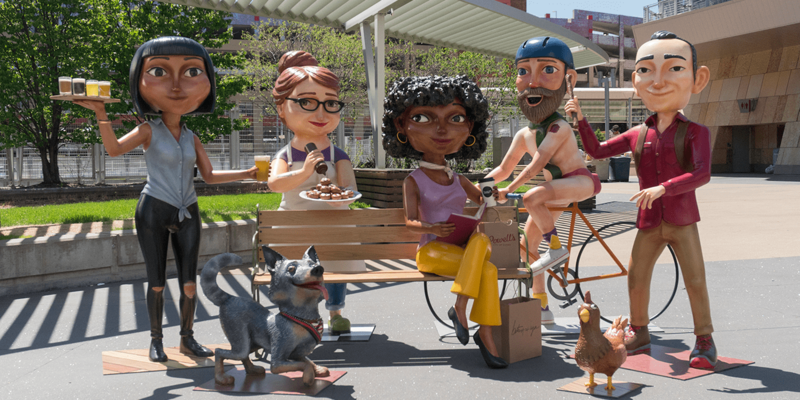 In keeping with the ethos of keeping Portland weird, the agency is now bringing “The Portlanders,” a collection of statues, to select cities around the U.S. so that people can get a glimpse of what life and activities are like in the town. 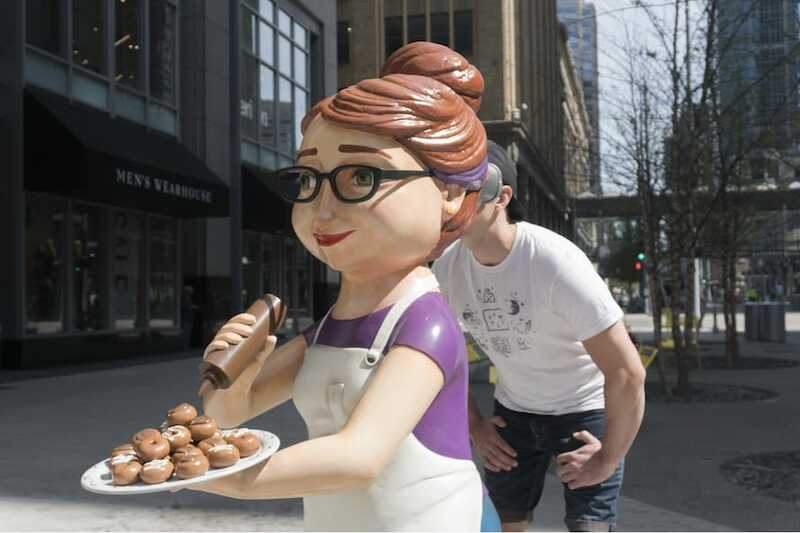 The Portlanders comprises five life-size statues with VR-headset-esque viewers built into the backs of their heads to represent the many things that tourists can try, taste, be or do in Portland. 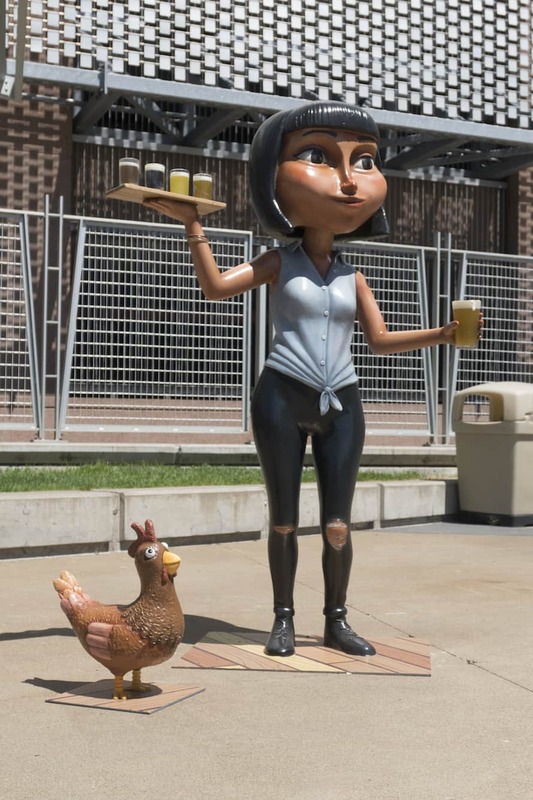 In typical Portland fashion, what viewers see inside of each statue is delicious eye candy and may stretch reality, but it’s escapist fun and another notch in an already impressive tally of work that encourages people to make their way to the city. 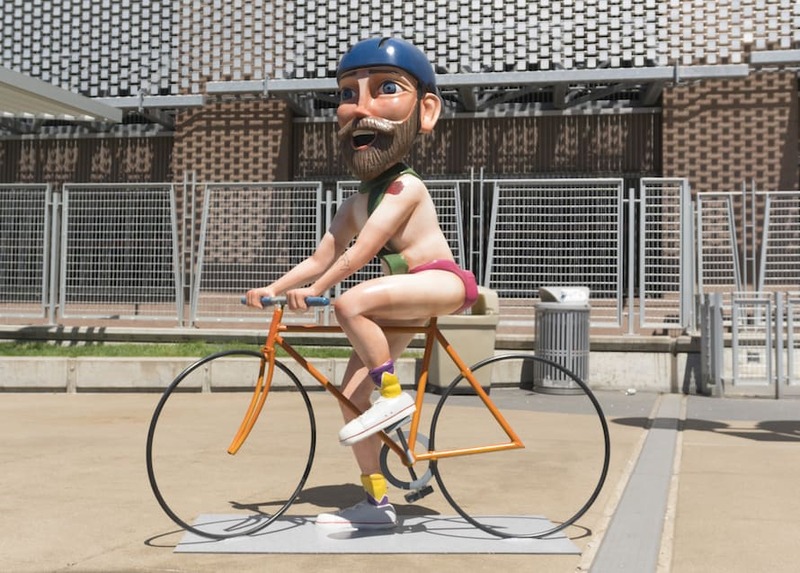 The Naked Biker is a tip of the helmet to Portland’s famed Naked Bike Ride. The Doughnut Maker embraces the city’s deep love affair with the deep-fried treat, featuring Pip’s, a local favorite. The Hiker looks like many of Portland’s people who love walks in Forest Park, the largest in-city park in the U.S., with their dog. The Shopper is a bookworm who gets her fix at Powell’s, the greatest bookstore in the world (sorry, The Strand lovers, this is the truth). And The Brewer represents Wayfinder Brewing, one of the many craft beer meccas dotting the landscape. Poster art was created by Portland illustrator Josh Cleland, while the statues were built by local artists Scott Foster and Nico Gross. 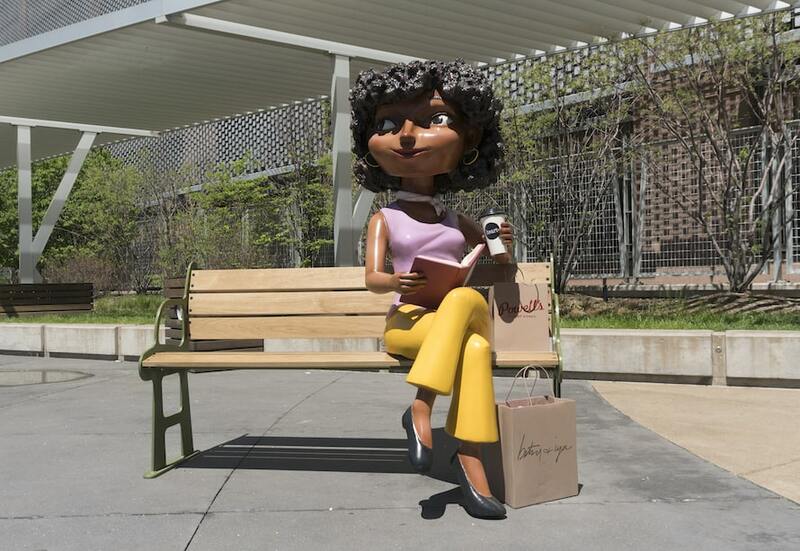 HouseSpecial (an independent studio borne from Laika Studios’ commercial arm) designed the characters and looped animations seen in the viewfinders. 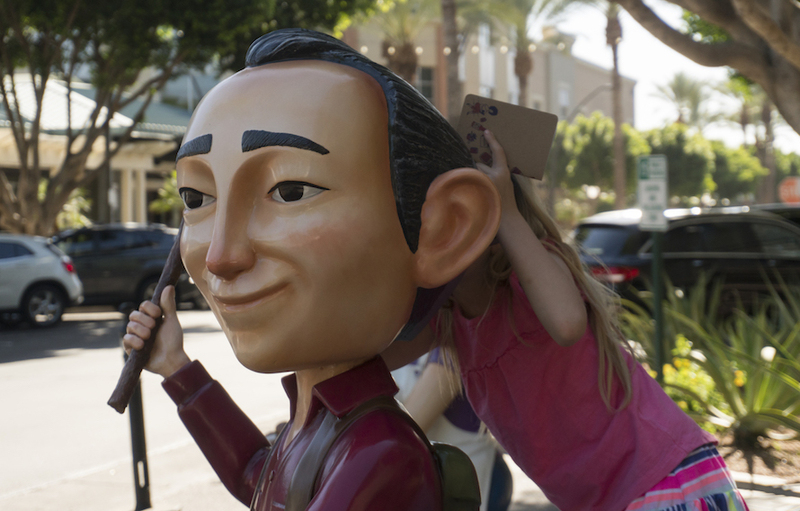 The display has already made stops in Phoenix and Minneapolis and plans are in the works for the statues to visit Seattle and San Francisco in the coming months.